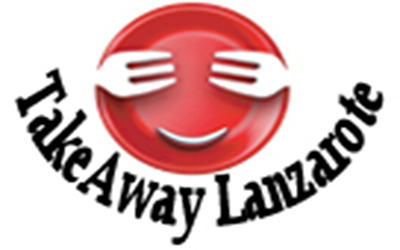 ***Food & Drinks (24h) Delivery Service - TakeawayLanzarote Group | Canarias | Las Palmas - Open Daily : 12:00am-23:00pm. 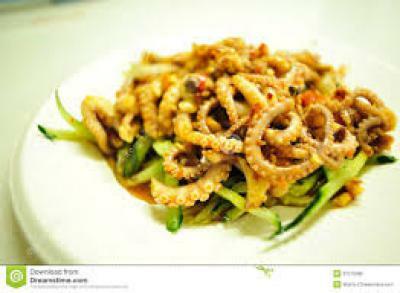 Roya China Wok - Chinese Restaurant - Playa Blanca Restaurant - Great chinese, amazing value, raw food cooked fresh if required. Eat as much as you like buffet for under €10 euros. Lovely service ran by a lovely family. 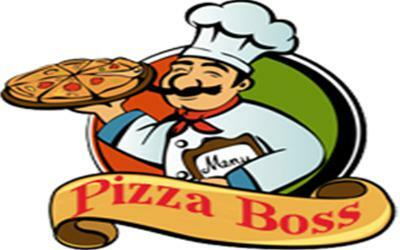 Food Delivery Service for Playa Blanca, Yaiza, El Golfo & Femes, Lanzarote . Pick Up Takeaway . 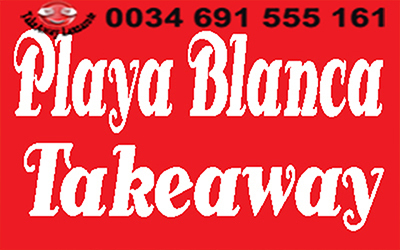 Takeaway Lanzarote | Takeaway Playa Blanca | Takeaway Puerto del Carmen | Takeaway Costa Teguise | Takeaway Playa Honda | Takeaway Arrecife | Takeaway Puerto Calero | Takeaway Yaiza| Takeaway Tias . 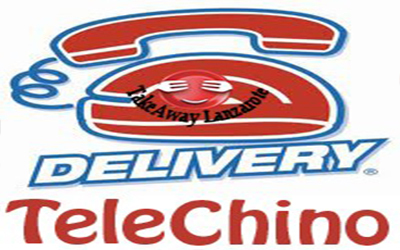 Food & Drinks Delivery Lanzarote | Delivery Playa Blanca | Delivery Yaiza | Delivery Puerto del Carmen | Delivery Costa Teguise | Delivery Arrecife | Delivery Puerto del Carmen | Delivery Puerto Calero | Delivery Tias .